Congratulations! 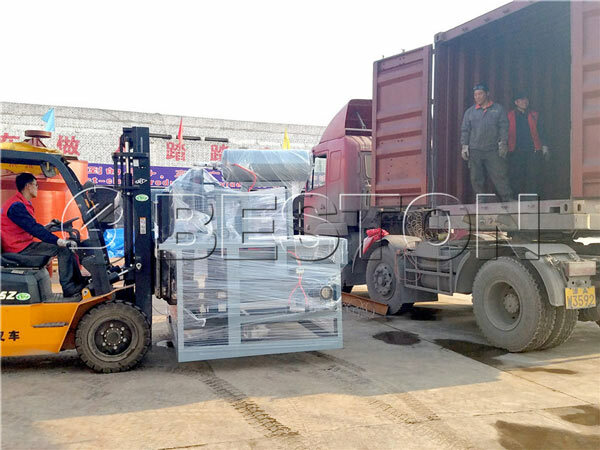 We exported the BTF-1-3 1000pcs egg tray making machine to Tanzania successfully. The customer was satisfied with our machine. 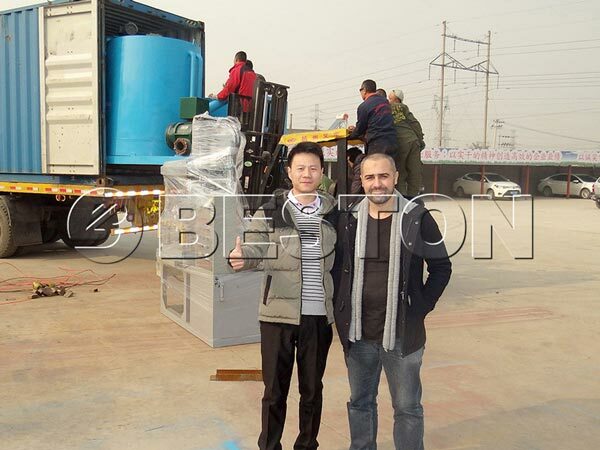 We manufactured the machine according to the customers’ requirements. Before manufacturing, we confirmed the details with our customers. In every process of manufacturing, we checked the spare parts carefully. Therefore, the quality of our machine can be guaranteed. 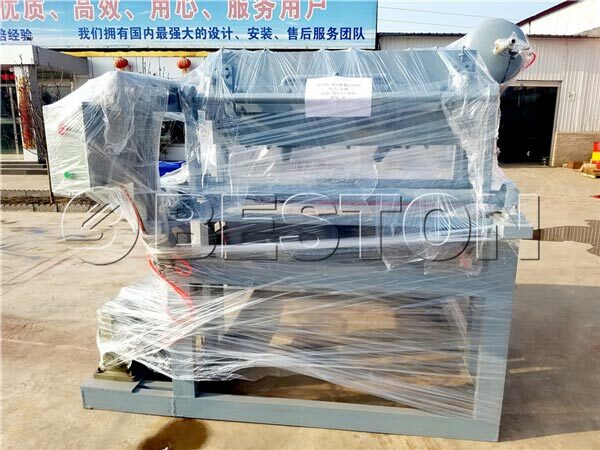 BTF-1-3 is a kind of manual egg tray making machine that can make 1000pcs egg tray per hour. It is fit for small business. If you need the machine, contact us. We promise you good quality and competitive price.